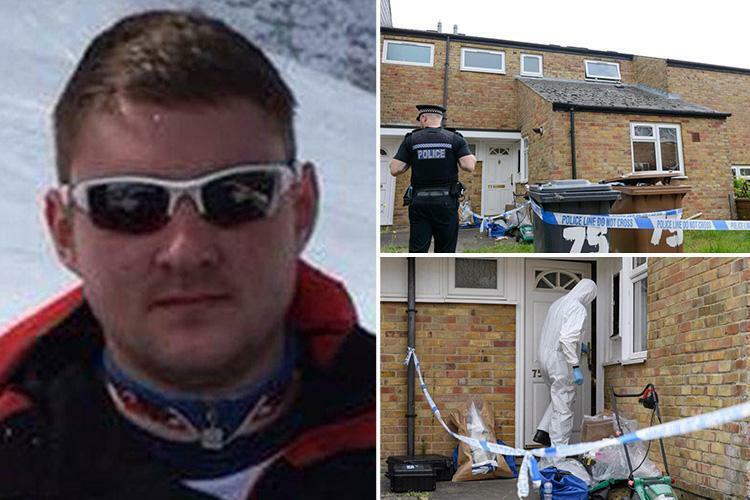 Winchester Crown Court has found Ben Harvey, of Ridges View, Little London guilty this morning following the murder of 26-year-old William Rudiak, Mr Harvey had denied he had murdered William Rudiak. The court accepted Mr Havey’s version of events, that he had been in a psychotic state during the murder of William Rudiak. Prior to breaking into William Rudiak’s house in Turin Court, he had taken cocaine and told the court that he had snorted all 0.6grams of the cocaine. After the murder of the 26-year-old man, he had travelled to a village near Andover where he attempted to sexually assault a teenage girl. The girl said she feared she was going to be raped. Mr Havey has pledged guilty to trespass with intent to commit a sexual offence regarding the teenage girl. Ben Harvey has since been sentenced 28 years in prison for his crimes.